I went to Marfa. Again. During my first visit, I had a sense I would return eventually. 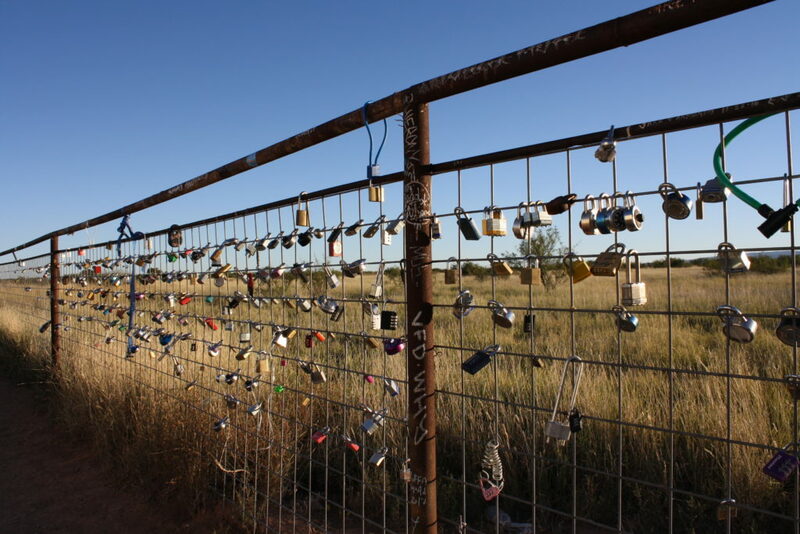 And so I do in October 2017, flying into El Paso, driving I-10 through a seemingly permanent border patrol checkpoint, then taking US-90 past Prada Marfa. After an enjoyable five days in New York, I’m ready for more open space, slightly less noise, and continued inspiration. Marfa once again delivers. 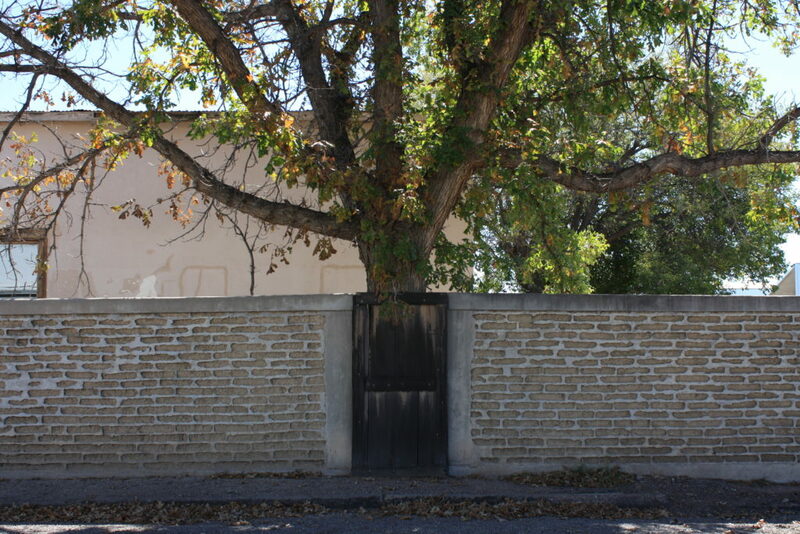 Upon arrival in Marfa, my first stop is Judd Foundation downtown (of course here, downtown means near the traffic stop). 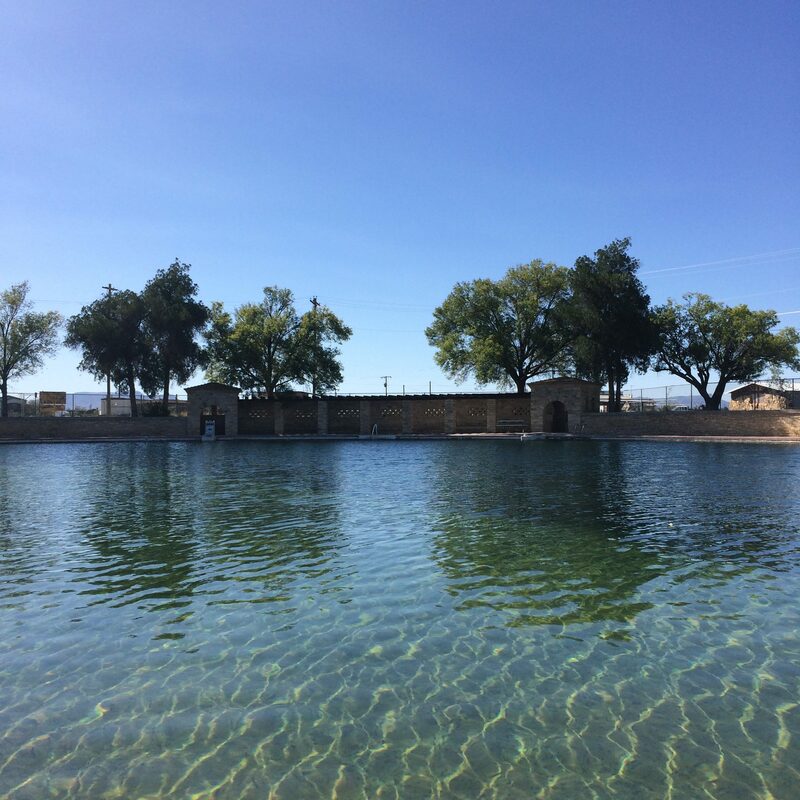 I pick up a current Marfa map, ask about happenings in the area, and confirm previously-made reservations. Judging from the visible staff and guests, the primary demographic in Marfa is self-selected. If you’re here, you probably want to be. Over the next few days I have a casual Don Judd focused immersion as I visit The Block, The Studios, and Chinati. Each presents a slightly different perspective of Don’s art and vision. The Block is more of a private space with a gravel courtyard surrounding his living quarters, expansive personal library, and selected early work. The Studios contain work space, including what Don called a cerebral laboratory, across multiple buildings. 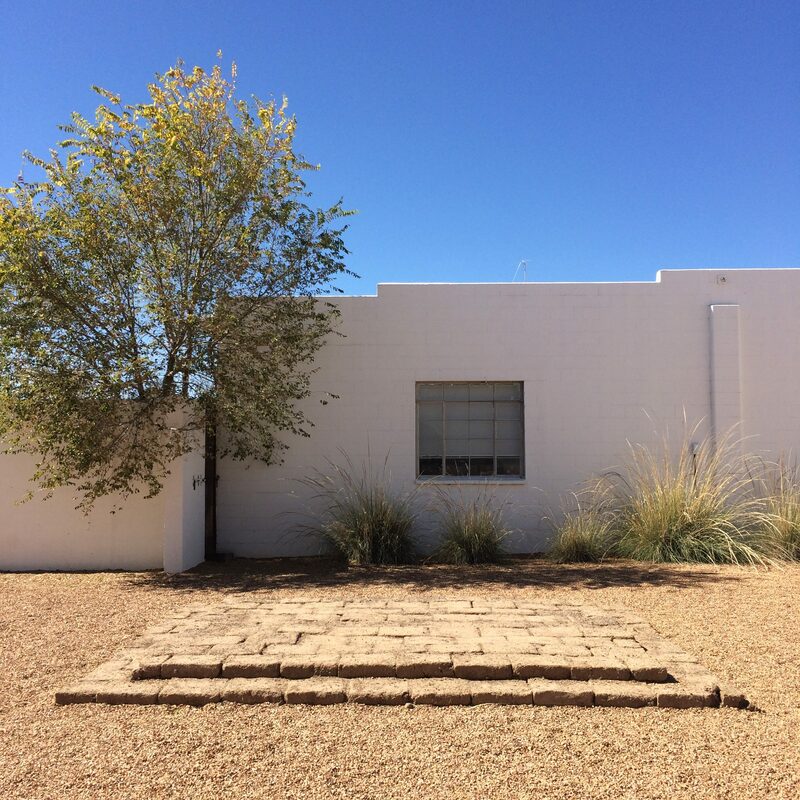 And Chinati provides more of a public space for permanent installations amidst a repurposed military base that housed German POWs during the Second World War. DEN KOPF BENUTZEN IST BESSER ALS IHN VERLIEREN. On the warmest day in the forecast, I drive to Balmorhea State Park for a swim. The mid-day roads are empty of cars, and the spring-fed pool is populated by fish. I drive fast and swim slow before lounging in the sun with my book. I think it’s a Tuesday. And Marfa keeps evolving. There’s a proper gym now. Stellina and Al Campo are new to me. The Hotel St George is open. Another whorehouse for the millionaires, a seasoned local slanders it. But I enjoy a hamburger at the bar without being solicited. And I like the mainstays: Buns n’ Roses, Capri, Cobra Rock, Cochineal, Food Shark, Mirth, The Get Go, and gallery pop-ins around town. I depart quite charmed. Again.